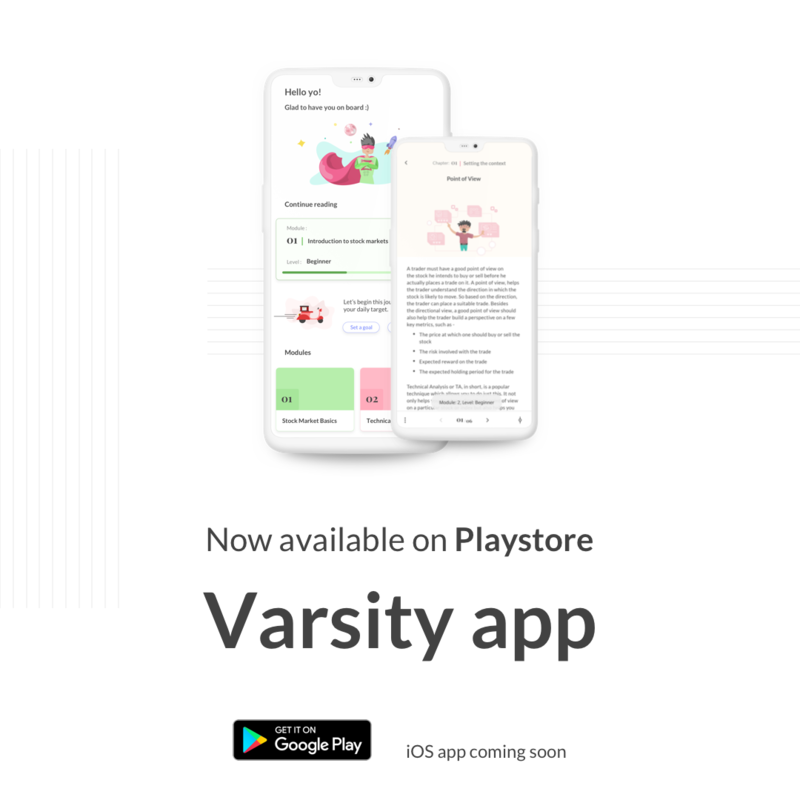 Varsity by Zerodha – Markets, Trading, and Investing Simplified. Technical Analysis helps identify trading opportunities using actions of Market Participants through charts, patterns, and indicators. The module covers various options strategies that can be built with a multi-dimensional approach based on Market trend involving Option Greeks, Risk-Return, etc. This module covers the Currency, MCX Commodity contract, and the Government Securities (GSec) traded in the Indian Markets. A box set of 5 books introducing 5 financial concepts to children. Brought to you by Varsity @ Zerodha. Where does money come from and where does it go? The innocent inquisitiveness of children is what makes them most endearing. 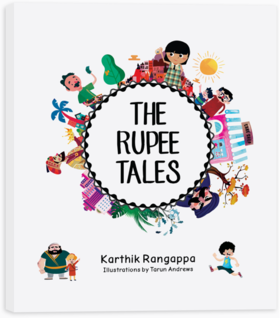 Help your little ones understand the financial world through simple stories that make learning fun. 16.1 – Defining Momentum If you have spent some time in the market, then I’m quite certain that you’ve been bombarded with market jargons of all sorts. Most of us get used to these jargons and i .. If you don’t know already, then TradingView is now available on Kite. Here is the TradingQ&A post announcing the beta launch. Given this, I thought I could share a few of my favourite ..
15.1 – The classic approach I had briefly introduced the concept of calendar spreads in Chapter 10 of the Futures Trading module. Traditionally calendar spreads are dealt with a price based approac ..
14.1 – Position Sizing I know, the discussion on pair trading was to end with the previous chapter, but I thought I had to discuss a special case before we finally wrap up. I’ll also try and keep ..
13.1 – Tracking the pair data We have finally reached a point where we are through with all the background theory knowledge required for Pair Trading. I know most of you have been waiting for this m ..
Karthik Rangappa authors and curates Varsity for Zerodha. 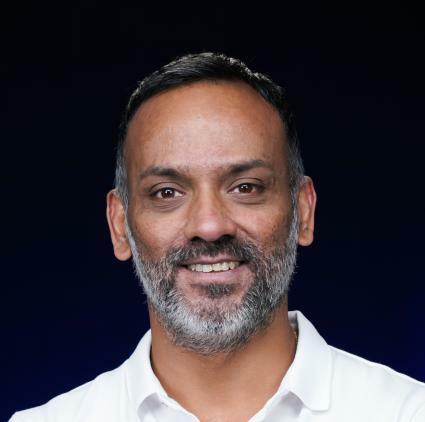 He has more than a decade of research experience in the financial markets, and travels widely conducting educational programmes.